Welcome to the Lake Park High School Marching Band new photo sharing site. This site is maintained by the Lake Park Band Auxiliary for the sharing of photos and videos from various Marching Band events. High quality prints and downloads, as well as specialty merchandise, may be purchased using any of the photos on this site. Prices are set low and any profit made from the sale of prints and merchandise goes directly back to the Lake Park Band Auxiliary general fund! Galleries are organized by band season and then by activity (e.g., Practice, Joust, Regionals, Winter Guard, etc.). 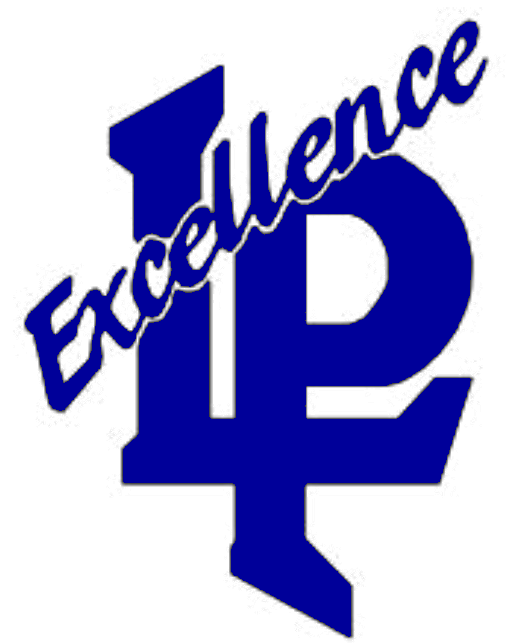 Visit the Lake Park Band Auxilary main website to find the latest news and information about our Lake Park High School Marching Band.